Our customer service department is here to help. 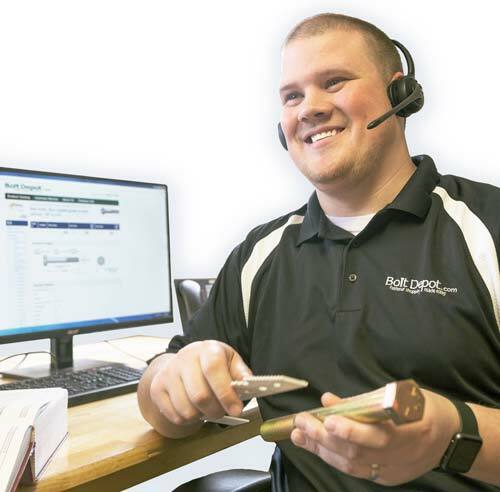 Whether you have questions about a product, availability, or your order, give us a call or send us an email. 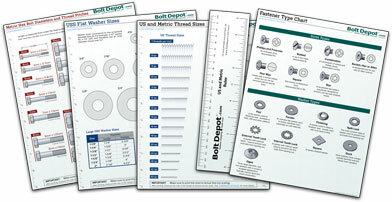 For additional help, check out our fastener info section. 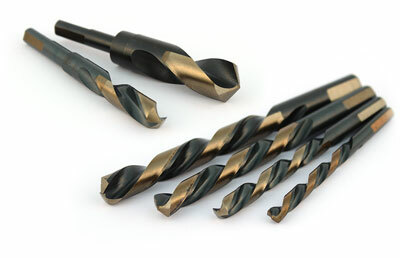 We have added a wide selection of high-quality drill bits to our catalog: Standard Jobber bits (numbered, fractional and letter sizes, with 118° and 135° point), Silver & Deming (large diameter bits with reduced shank), SDS Plus Masonry bits and Double-ended bits. 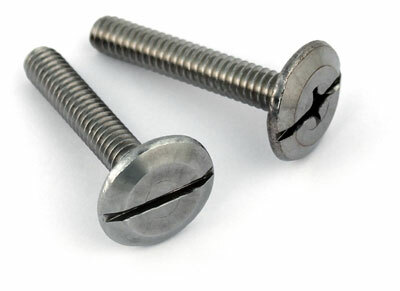 Sidewalk Bolts are machine screws with a wide, low profile head. They are often used to install hurricane shutters. We offer stainless steel sidewalk bolts with slotted or phillips/slotted combo drives. 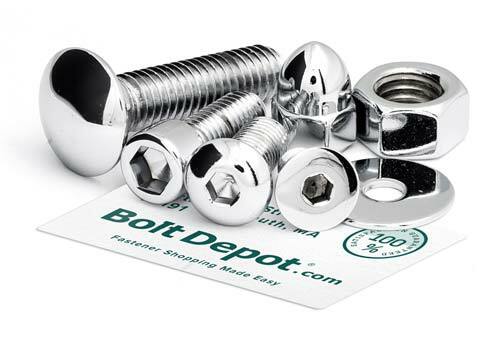 Bolt Depot now stocks a complete selection of Drywall Screws for wood or metal studs, laminating (drywall-to-drywall) and metal framing. Several sizes and materials are available. 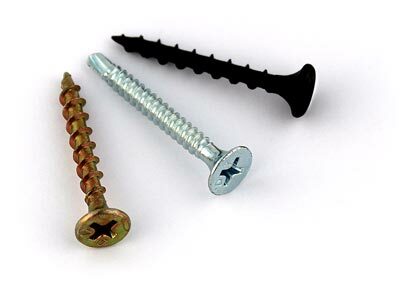 See our Drywall Screws section.